Eventually work on the mainland beckoned so I loaded up my pushbike and trailer and headed back to Adelaide to join The Rover. Writer director David Michod had hit the jackpot with his debut feature Animal Kingdom, produced Porchlight Pictures, a regular client over my career. His Animal Kingdom cast had enjoyed massive career boosts from the films local and international acclaim, and everyone was waiting to see what David would do next. 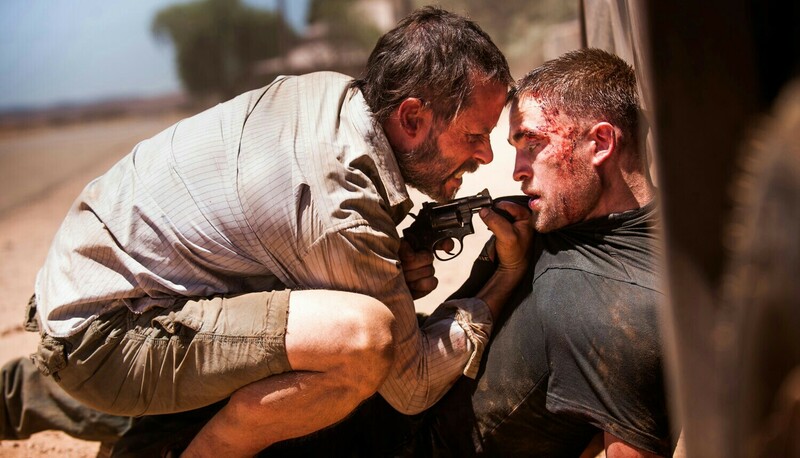 The production rolled into my hometown Adelaide, bringing with it actors Guy Pearce and Robert Pattinson, before heading off to shoot in the extremely remote and dangerously hot far north of South Australia. The prospect of working in that environment at this time of the year, with daily temperatures expected to be around 50 degrees, scared off many experienced local crew, but a brave crew was assembled and the film making road trip commenced.